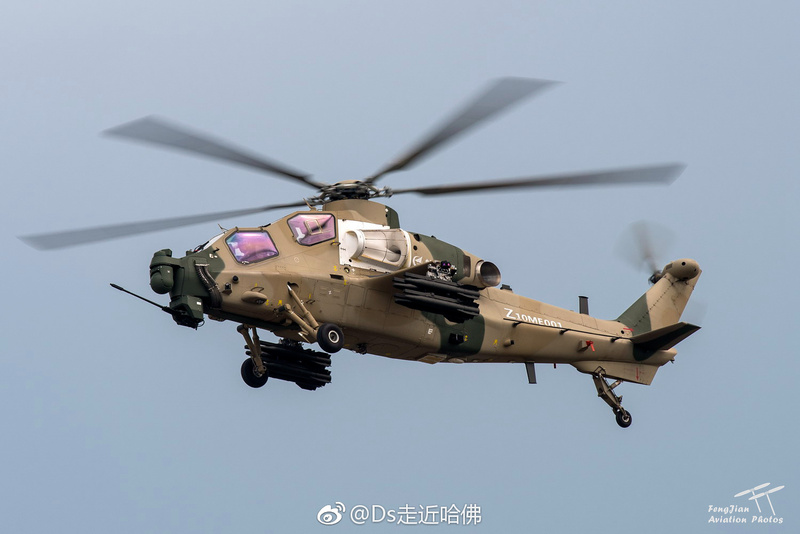 BEIJING, Oct. 13 (Xinhua) -- The China-developed Z-19E armed light helicopter is expected to start batch production, according to its developer the Aviation Industry Corporation of China (AVIC) on Saturday. 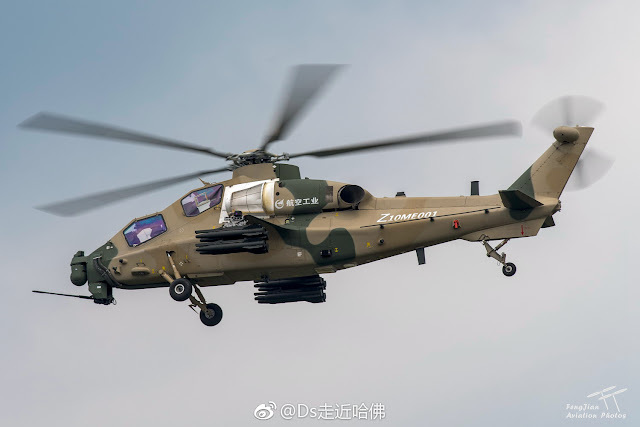 The Z-19E helicopter has gone under professional scrutiny regarding its performance tests and passed verifications, demonstrating the model is capable of entering the production phase, AVIC said. The export-oriented Z-19E helicopter model was designed and manufactured by AVIC Harbin Aircraft Industry Group Co., which is based in northeast China's Heilongjiang Province. The Z-19E helicopter, which made a successful maiden flight in May last year, is light in weight. With a maximum takeoff weight of 4.25 tonnes, it has apparent advantages in large effective payloads, cruising speed, ceiling and range. The model has undergone a comprehensive test for the adaptation of the model as a whole and for its fire control system, subsequently passing test verifications for functions and flight performance. Its comparatively small size, good maneuverability and good performance in multiple missions give the Z-19E helicopter a broad market prospect, according to AVIC. How about some nice AFT-10 NLOS ATGM pics?